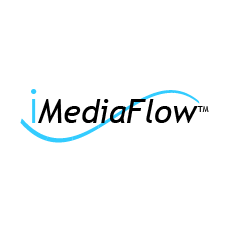 iMediaFlow is a cloud-based digital asset management solution offering rapid cataloguing, a customizable workflow, version control, and more. Centralize all your assets – images, videos, documents, templates and logos into a single searchable archive. Assign the correct permission levels to ensure that only the right people get access to the right files.